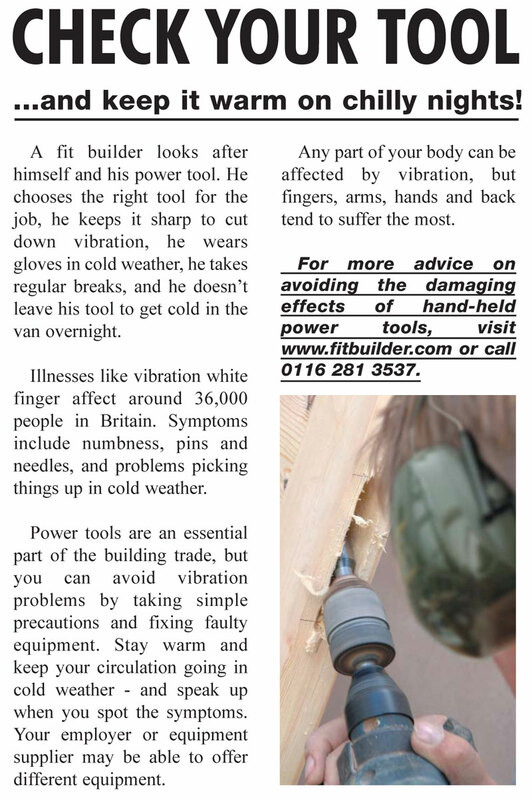 Builders tend not to seek medical help when things go wrong. 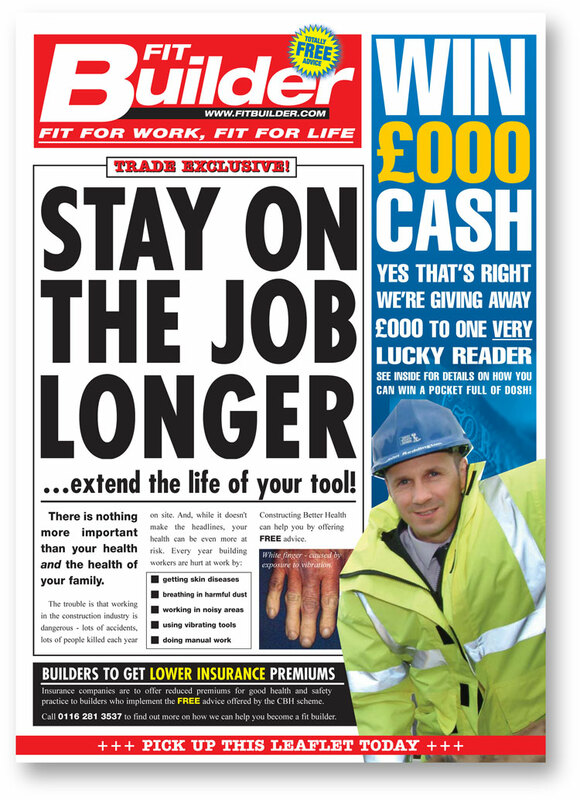 Fit Builder was a government programme to test whether sending medical teams to building sites would encourage builders to talk about work-related illnesses. The accompanying newsletter was a red-top pastiche filled with unashamedly laddish innuendo. It worked. According to contacts at Travis Perkins, copies flew off their trade counters faster than any other materials.